← The Year with No October. These are the images from the 2011-2012 John Heinz, Allied Rehabilitation Calander.which we produce each year to benefit the pediatric rehabilitation programs at both campuses. This is the third year for this publication, for which I am honored to supply the photographs. I thought it might be interesting to offer more information on the images that were ultimately chosen for this year’s calendar as well as the equipment used to acquire them. I hope it adds to the enjoyment for those who of you who have one hanging on your wall. If not, you can purchase one here. 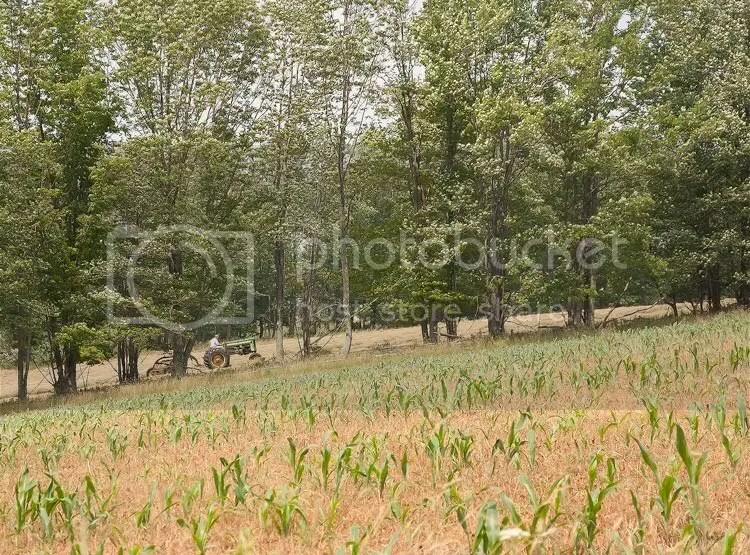 shot at this unique location. 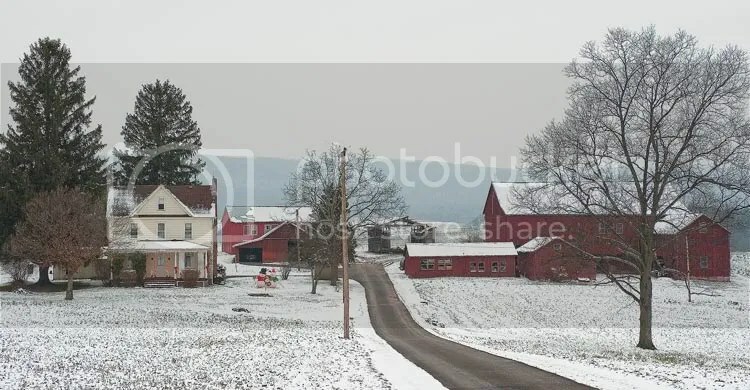 Northeastern Pennsylvania: the historic Conyngham farm on Hillside road in Dallas Pennsylvania. The farm as currently run promotes sustainable agricultural practices, with grass-fed cows producing milk free of supplemental hormones. This milk can be purchased, along with many other natural food and craft items, at a retail outlet on the premises. The farm also serves an educational site, where children and adults can be introduced to the dairy industry and milk production, as well as environmental issues. It is my honor to serve on the Board of Directors of this fine institution. this element of his personality. 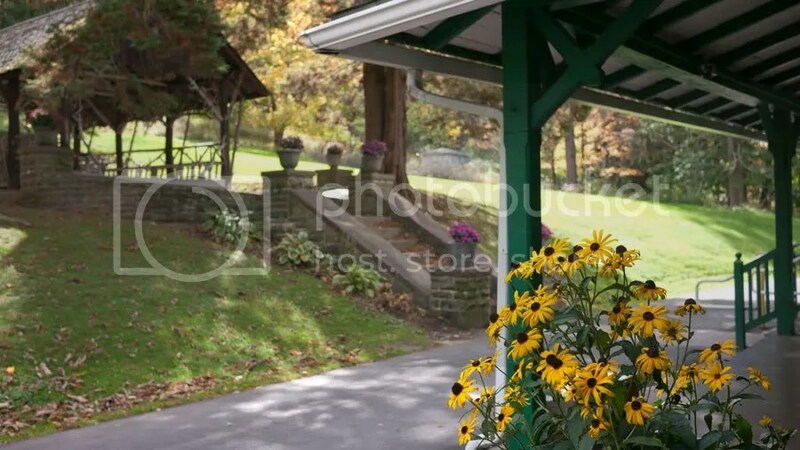 Bear Creek Village is a wonderful and historic summer resort community built around an impoundment at the confluence of several streams at the base of the Pocono Plateau. myself shooting there when conditions are right. snowfall freshened the appearance of the existing snowpack in our region. impressive depth of field and detail to be revealed. true old growth stand of White pines and Hemlock. 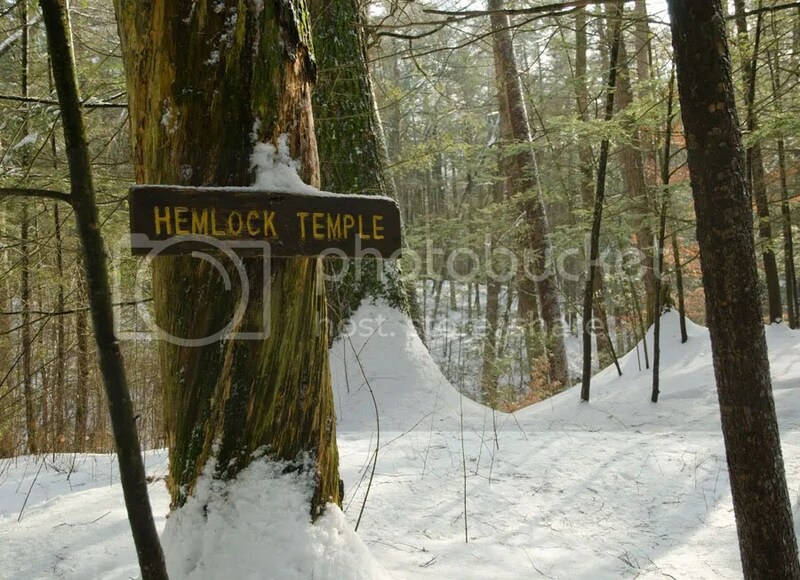 Though not quite as impressive as “Forest Cathedral” at Cooks Forest State Park in western Pennsylvania, it is beautiful nonetheless, with huge conifers, some of which were adolescents when Columbus reached our shores. visited in the winter. It was a bit of a struggle to explore. crook of two crossed ski poles to dampen the effects of a bounding heartbeat. US is for me one of the most challenging photographic months. most people want it to just go away. Those people probably include those of you who buy this calendar. So I usually try to find snowless images. 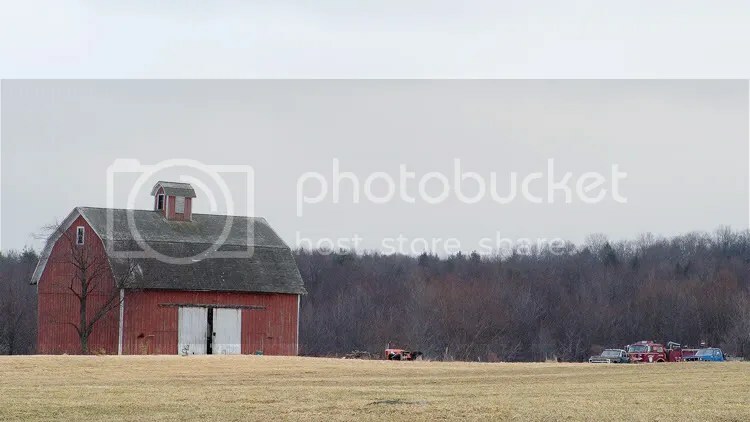 shooting a lot of images with barns and buildings in early spring. ski resort in Late March of 2006.
field which I suspect remains there to this very day. You can tell it’s late in the month by the slight red blush of the maple trees in the background as their buds swell in preparation for the warmer times coming. 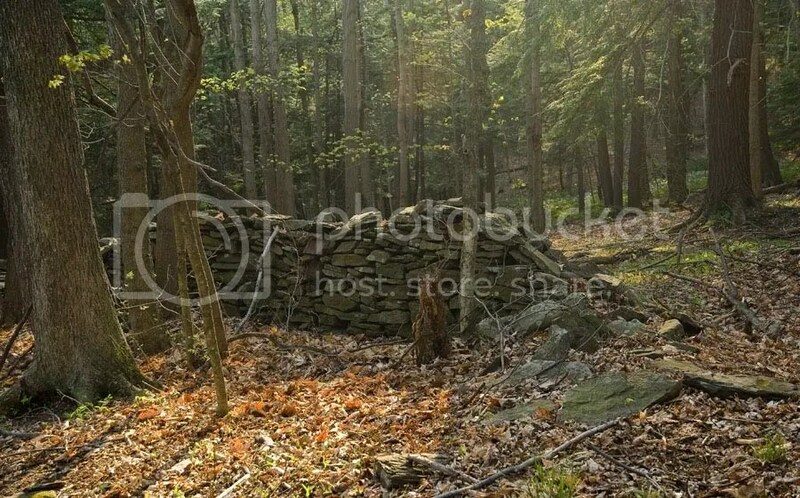 stone walls that exist throughout the park. broke through a gap in the hemlocks to illuminate the spot. I left the subtle sun flare in the image for the final version (it’s 2/3 of the way to the right, on the very bottom of the photo). I think it adds context to the image. This spring seemed to take a long time to be fully realized. foliage erupted with what seemed to be pent-up energy. This image was shot near my office in Drums, after work was concluded for the day. The blooms to me seemed to be bursting out like fireworks, and I remember feeling grateful for the warm sun on my face, and for the thought that spring had finally, really arrived. It was featured in this article on the site. Pond Boy Scout camp, having just dropped off my son for a week with his troop. shooter, add it to your kit. You won’t regret it. Some days and events remind me that life is wonderful. In this case, it was a July Saturday in 2007 when my son Gus and I attended the annual river trip sponsored by the North Branch Land Trust. It was a wonderful event. We entered the river near Wysox, and “put out” at Laceyville. It was a great day. It is easy to forget what a wonderful resource is the Northern Susquehanna. I met a large number of friendly people. 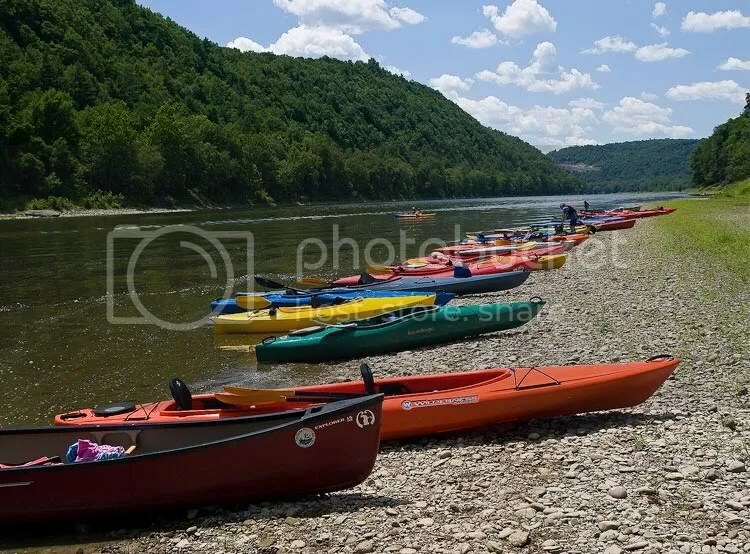 colored kayaks in the foreground. The use of a circular polarizer on the lens really enhances the colors of the boats, the foliage, and the sky. 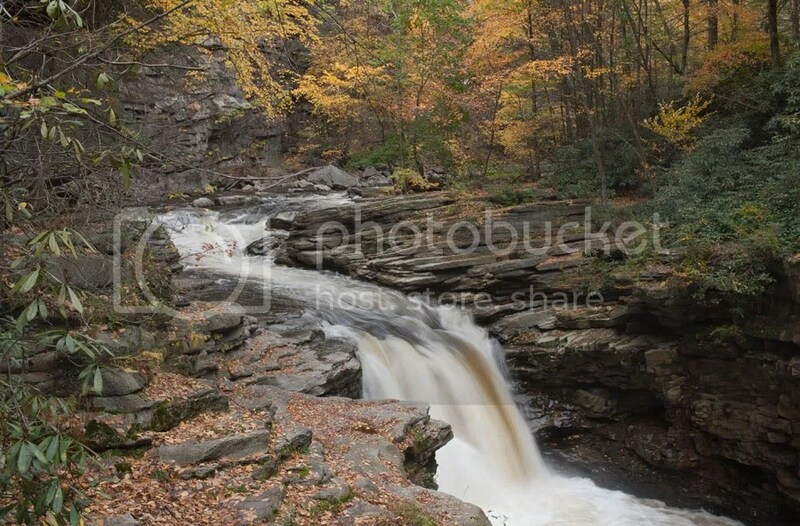 This was the scene on the Farmstead Trail at Nescopeck State Park which is essentially in my neighborhood. this case, I chose the Nikkor 85mm f1.8. I knew that the lens’ sharpness, and its ability to produce a shallow depth of field, would be major optical features to utilize. “Eighty five millimeters”, which discussed shooting with a single focal length lens. kitchen. It is truly spectacular facility, and is fast becoming a popular choice for weddings and other gatherings . it has nice mix of facilities, including a pool complex, pavilions, and picnic areas. my wife and I often walked there in the evenings after class. their normally crimson leaves to “brown out”. It is said to be the result of the very wet summer and fall we have experienced this year. You can see the vertical version of this image in the article at the link. a locale where the season is delayed. In this case I chose the latter tactic. altitude in the region, I might have some luck with late fall color. behind the building would be moved closer to the foreground. 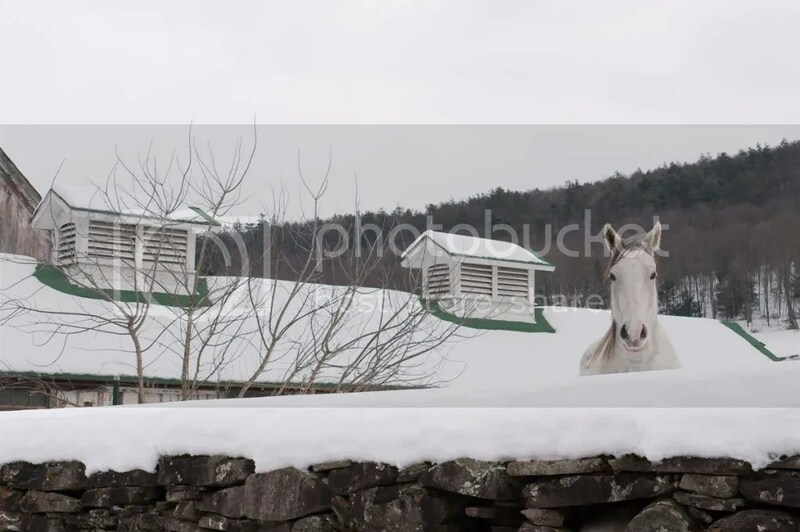 Although most of these images are shot in the course of day–to-day shooting, there are definitely times when I set out to capture an image depicting a particular month or season, for use in this publication, . December, for instance is definitely a time when I often shoot specifically for the calendar. I was thus pleased back in December of 2009 to come upon this scene, which to me evokes a sort of Norman Rockwell feel. 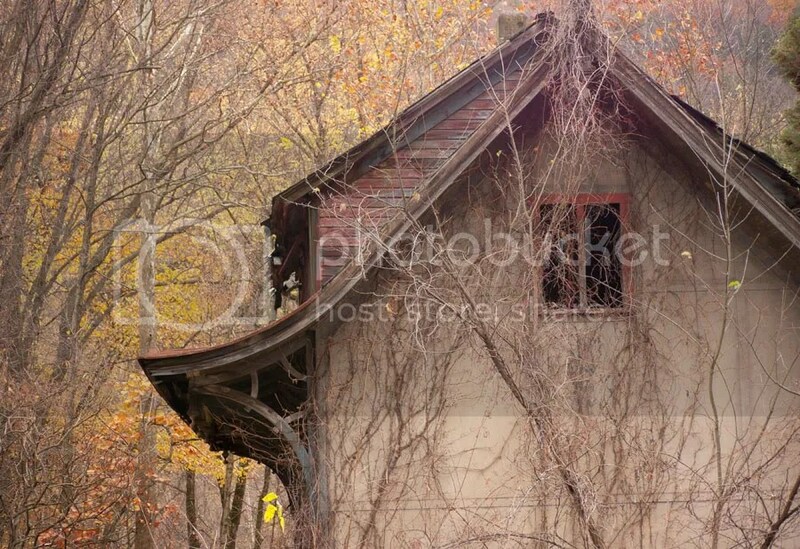 Now, photographing people’s properties is legal from a public road. camera pointed at their home. It can be easier sometimes to avoid conflict and move on. If the scene is really compelling, I will stop and explain. That usually works. little time. As I worked, a car pulled in to the driveway driven by the property owner. I introduced myself, and explained the calendar, it charitable purpose, and that his home might someday be featured. He was very friendly, and seemed excited at the prospect. I hope he likes the image as much as we did. 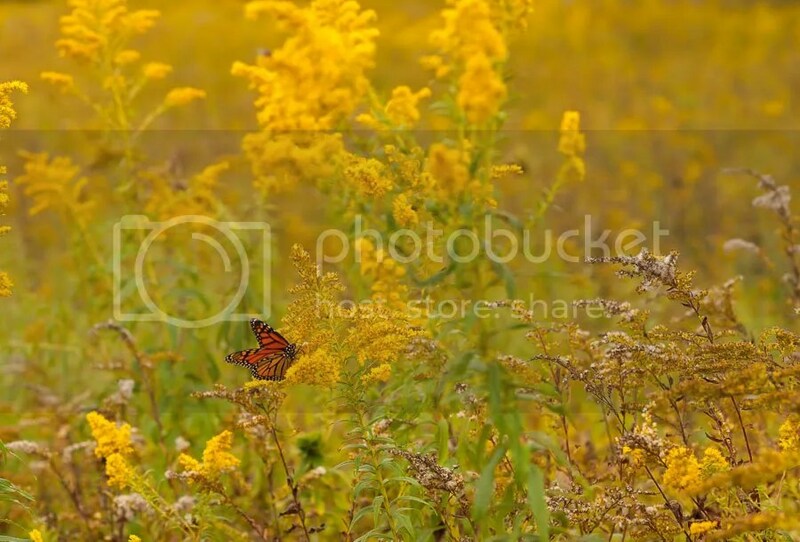 This image was taken at the Gracedale railroad yard, located along route 437 in Mountaintop,. It was taken late in the afternoon, and late in January of 2007. I recall that it was quite cold and that snow was just beginning to fall. 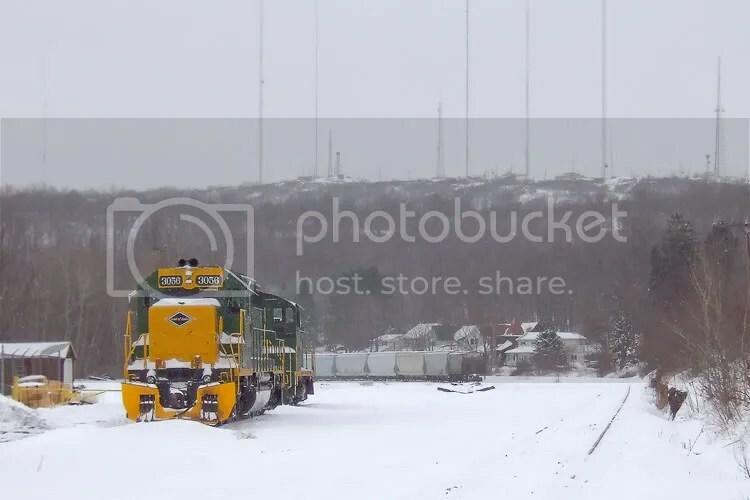 I drive past this scene every day, but at that moment I was struck by the contrast between the bright green and yellow of the engine, and the dull greys and browns of the background. The camera is an interesting little point and shoot, manufactured by Fujifilm.It was my “glove box camera”for many years. It produces great images and shoots in RAW, a rare feature for a compact camera in those days. I have always like Fuji imagers. They have been known in the photographic community over the years for a flattering color profile, and high-resolution relative to the actual number of pixels on the chip. I have always felt that film manufacturers have a natural advantage for certain aspects of digital imaging, particularly in chip design (Kodak has produced nice imagers also). About three years ago, they stopped producing serious photo tools, filling their line with mediocre consumer cameras. Now, Fuji is producing some wonderful cameras again. I have my eyes on several of their new offerings. I have wonderful memories of Lake Scranton. around the lake in the spring and fall. of this year, camera in hand. path. Now there is a paved road around much of the lake. The scenery is lovely; a jog around the lake remains a wonderful way to spend an hour or so exercising in the outdoors, minutes from the city. sense as a rear cover, given the vantage point from which it was shot. Well, thanks for visiting. Feel free to explore the rest of the site. We love to get feedback. If you bought one of our calendars, thanks for helping the children. 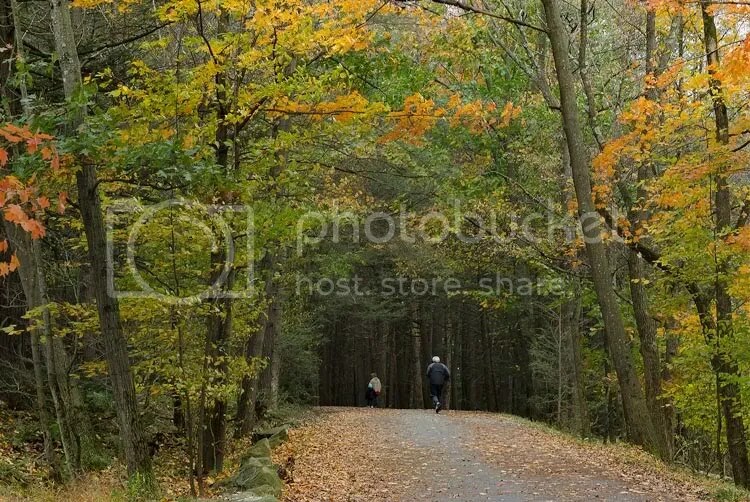 This entry was posted in Photography, Uncategorized and tagged Allied Rehab, Allied Rehab Calendar, Henry F.Smith Jr, Micro Four Thirdss, Nescopeck State Park, Nikon D 700, Nikon D7000, Nikon Photoraphy, Northeastern Pennsylvania, Northeastern Pennsylvania Photography, Olympus E 510, Panasonic GH1, Pennsylvania photography, Photography. Bookmark the permalink.